1. 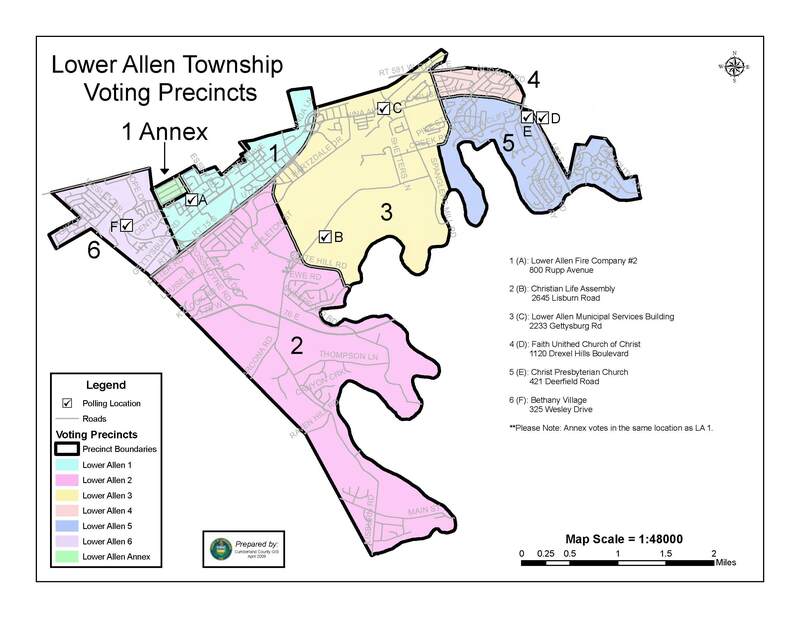 Docket #2019-01 – The application of Pennsylvania Delaware District Council Assemblies of God, 4651 Westport Drive, Mechanicsburg, PA is requesting a special exception in accordance with Section 220-241 of the Code of the Township of Lower Allen (the Code). 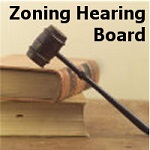 The applicant wants to reduce the required number of off-street parking spaces to accommodate the building addition. 2. Docket #2019-02 – The application of Kacie Henley, 132 Yorkshire Drive, Mechanicsburg, PA is requesting a special exception in accordance with Section 220-165B of the Code to establish an in home pet grooming business with a sign not to exceed 6 square feet. 3. Docket #2019-03 – The application of Johnnie Compton III, 2238 Gettysburg Road, Camp Hill, PA is requesting a special exception in accordance with Section 220-241 of the Code. The applicant wants to reduce the required number of parking spaces serving the existing Lower Allen Shopping Center to accommodate off-street parking for a proposed 100 seat restaurant. 4. Docket #2019-04 – The application of JMS Property, LLC, 4500 Gettysburg Road, Mechanicsburg, PA is requesting a variance from Section 220-242.L.2. (b) of the Code. The applicant wants to encroach into the required side yard setback with a new parking area. 5. Docket #2019-05 – The application of Primanti Bros., 8350 N. Central Expressway, Suite 1313, Dallas, TX is requesting a variance from Section 220-253.D(9) 220 Attachment 2 of the Code. The applicant proposes installation of building signs on the south façade of Primanti Bros. restaurant at 3745 Capital City Mall Drive, that would exceed the maximum allowable sign area for that façade. 6. Any matters of general business and to deliberate upon any such matters which are pending before the ZHB and which are appropriate for consideration at a public meeting.